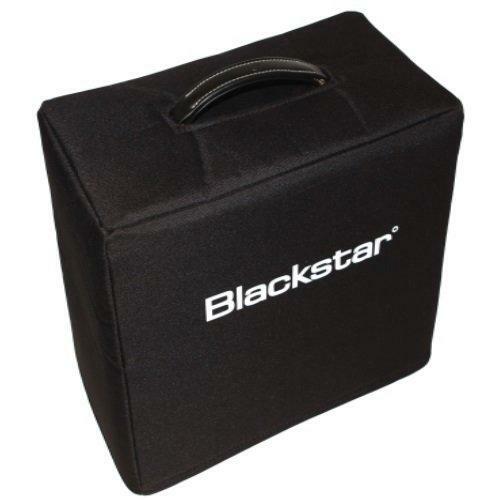 The Official Blackstar covers are made using a very durable, 600 denier canvas outer and a black velcrotex backed foam inner. Giving a generous 10mm (1cm) of padding. This provides excellent protection for your amp or cab. Handle openings are reinforced with a vinyl facing and topstitched for extra durability!